Dilute Vetiver’s earthy aroma with V-6™ Vegetable Oil Complex and diffuse it around the house or in your office to promote a focused environment. Add 5–10 drops of Vetiver to your hot bath for a relaxing, calming aroma to ease occasional restlessness as part of your bedtime routine. 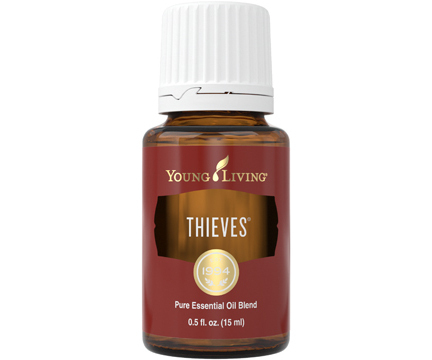 Add a few drops of Vetiver to V-6 and massage it on skin for a dual benefit: a calming aroma and the appearance of an even skin tone. Combine V-6, 3 drops of Lavender, and 2 drops of Vetiver for a calming diffuser blend that’s perfect for a relaxing evening after a long day of work. Free your mind for an important project in a study or den with its relaxing, welcoming fragrance. Set the mood for sleep by filling your bedroom with its grounding, soothing aroma. Treat yourself to a spa-like retreat by infusing your bathroom with its exotic scent. 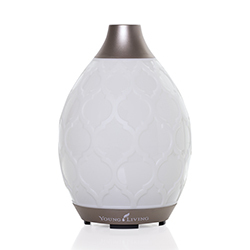 Diffusing Vetiver’s earthy, exotic aroma can help promote a nostalgic, focused environment. 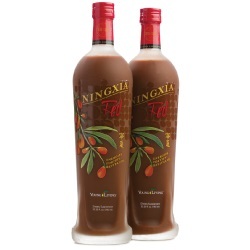 You can also add it to your skin care cream to support the appearance of an even skin tone. Vetiver is a perennial bunchgrass from the Poaceae family and is native to India. The plant’s roots can grow 7–10 feet long, and their deep, tangled webs help make the plant tolerant against drought and protect against soil erosion. 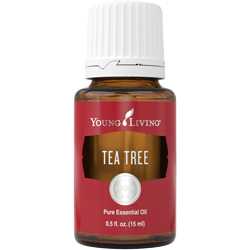 The essential oil is extracted from the plant’s root though steam distillation. Centuries ago vetiver was a taxable commodity in India because of its unique value and benefits. 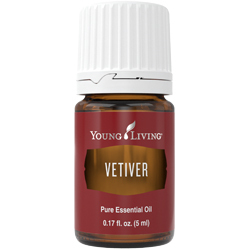 REGION: Most Young Living Vetiver essential oil comes from Haiti.